The news was confirmed, less than 24 hours after CalRHA and its 10 local affiliates met with state legislators in Sacramento, that AB 1506 would be placed on hold by its author, Assemblymember Bloom. Bloom’s office told CalRHA’s affiliates and representatives he was not moving AB 1506 forward this year. 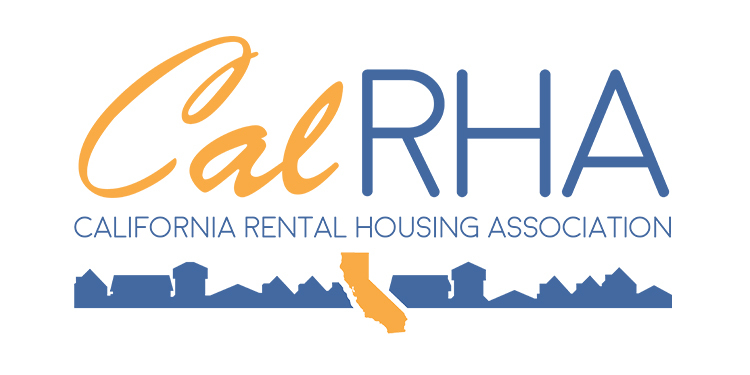 It is no coincidence this occurred the day after industry partners in the California Rental Housing Association (CalRHA) were in Sacramento lobbying against the bill as part of the annual Legislative Day trip.